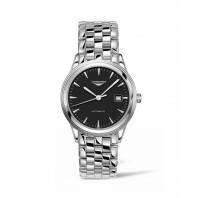 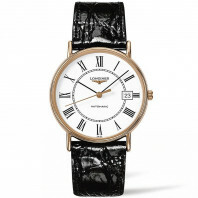 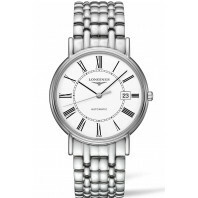 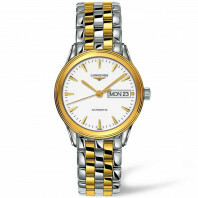 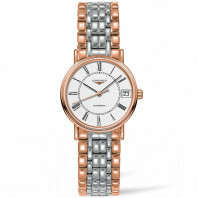 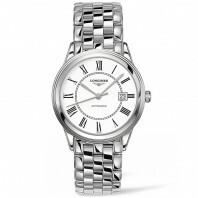 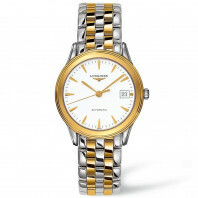 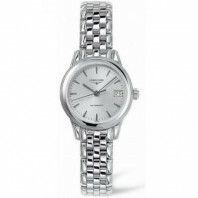 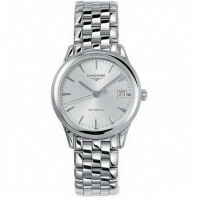 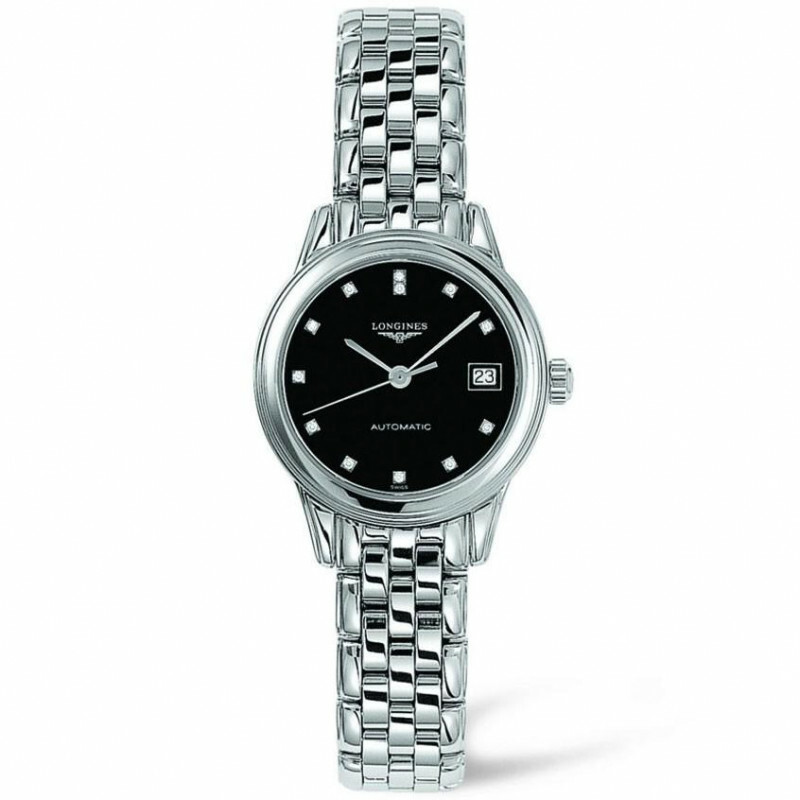 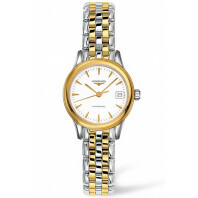 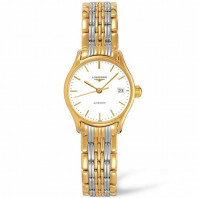 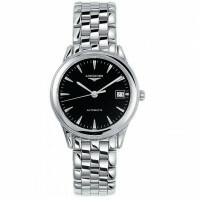 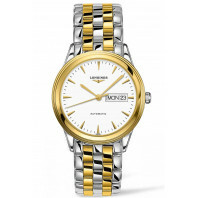 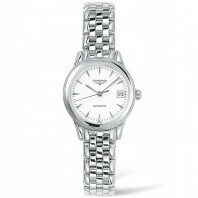 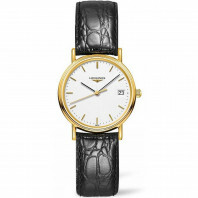 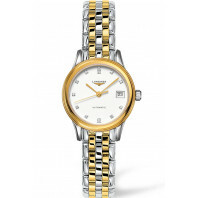 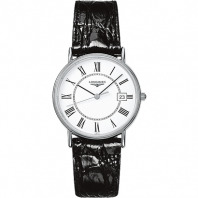 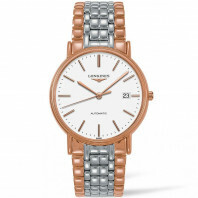 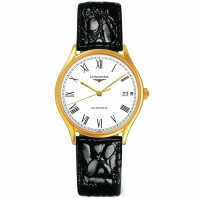 Les Grandes Classiques de Longines embodies the oldest aesthetic tradition of the brand. 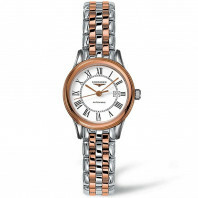 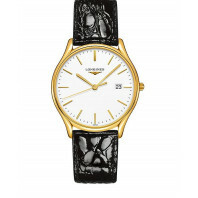 The ultra-slim profile of the specially designed case lends this collection a timeless beauty. 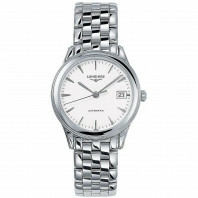 12 280 SEK VAT incl. 12 280 SEK VAT excl.